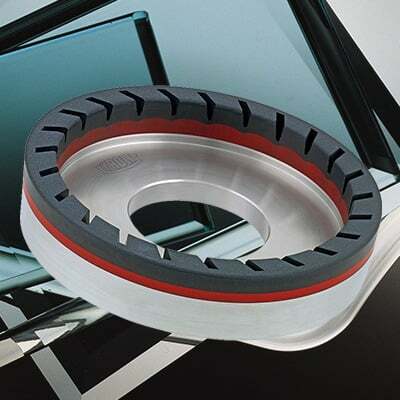 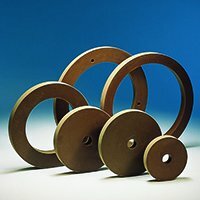 Marrose BD wheels are a resin/clay type wheel developed for high speed CNC grinding machines used for polishing flat glass and also for brilliant cutting / engraving polishing. 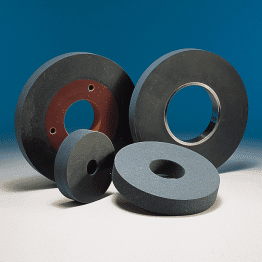 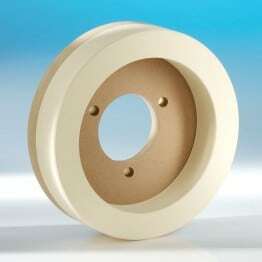 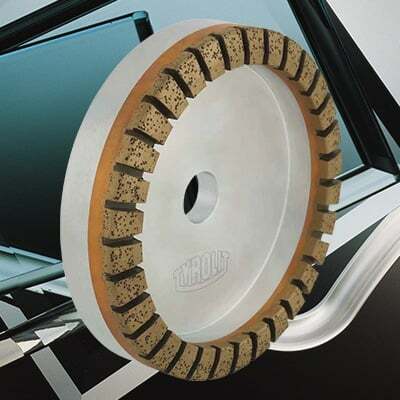 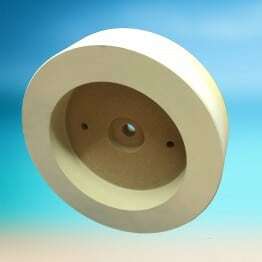 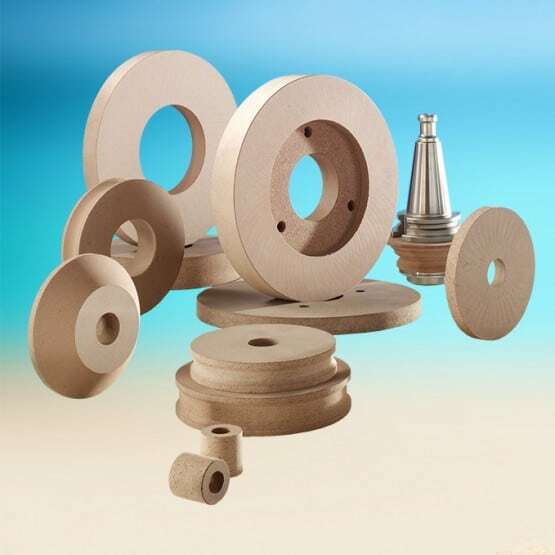 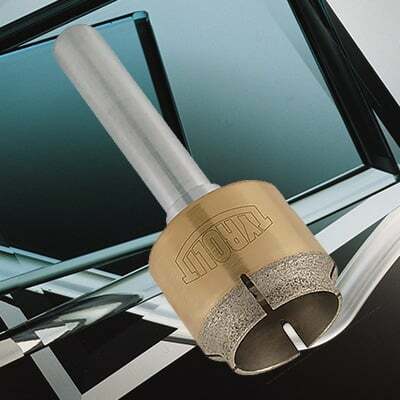 The accurate control possible with CNC grinding machines allows the use of this fine grit, rigid polishing wheel. 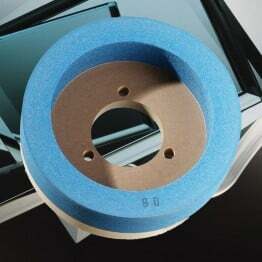 This produce a very bright high quality finish on glass edges and brilliant cuts.